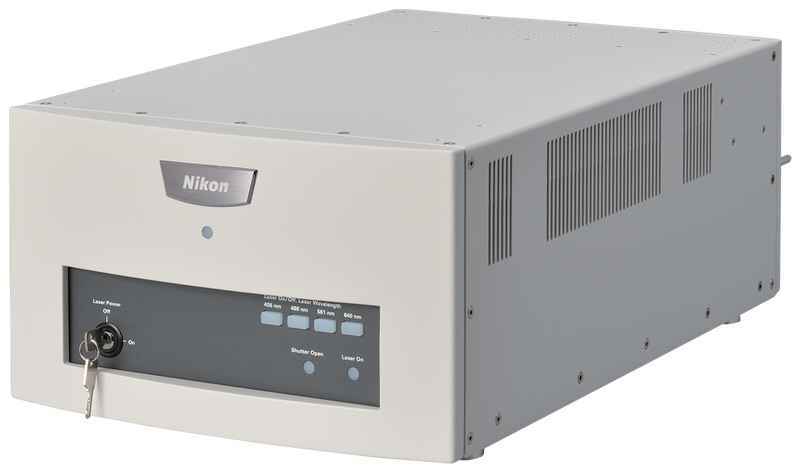 Light Sources | Products | Nikon Instruments Europe B.V.
Nikon offers light sources for a broad range of imaging needs, from coaxial systems for stereomicroscopy to LED-based illuminators for epi-fluorescence applications, and powerful laser units for advanced imaging applications. Many of our light solutions include unique implementations and can be triggered for high-speed control. 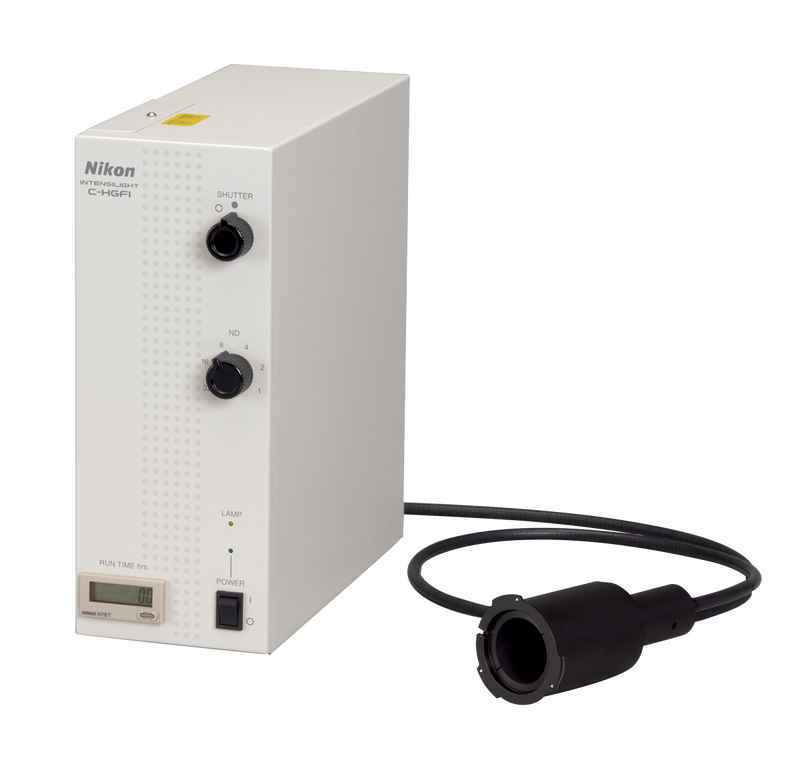 Advanced, solid state laser system, requiring no calibration or alignment, and features up to 8 wavelengths and 5 output ports. Compact, alignment-free laser system with guaranteed power at the fiber tip. Provides up to four laser lines. 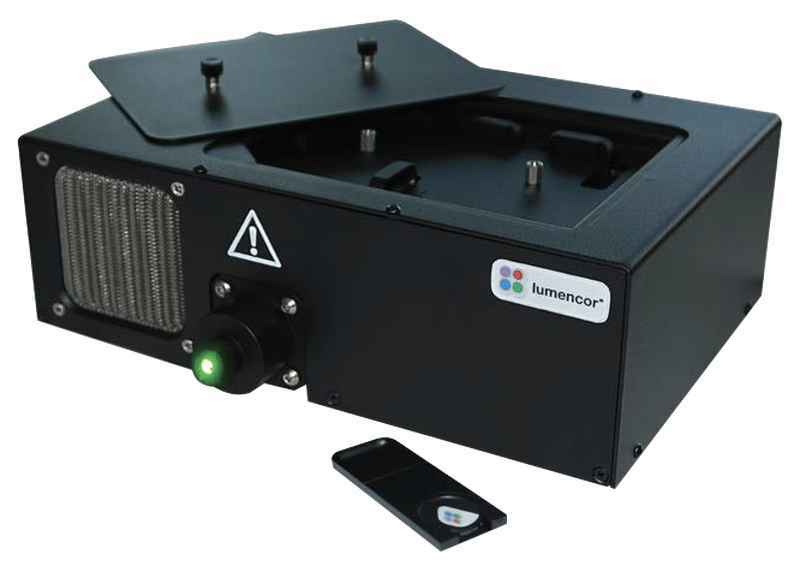 Pre-centered mercury fiber illuminator for epi-fluorescence. 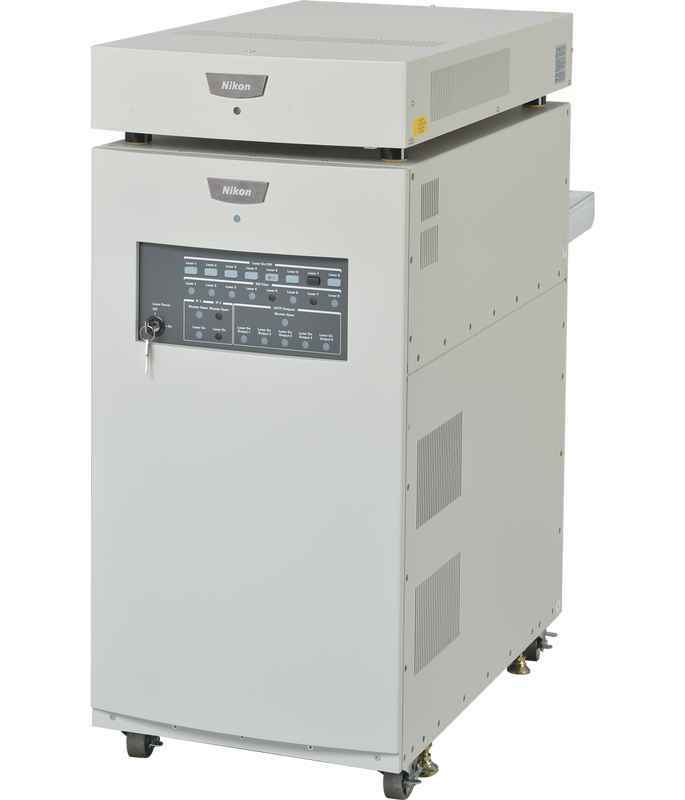 Lumencor Spectra X Light Engine: Multi-spectral solid-state excitation source. 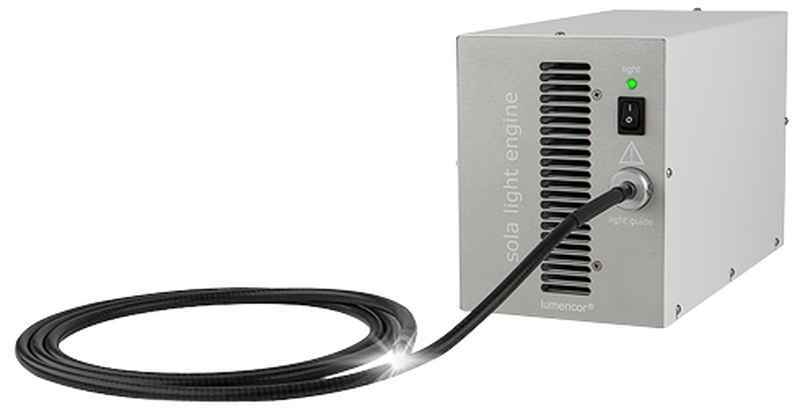 Lumencor Sola Light Engine: Stable and cost-effective solid-state white light excitation source.